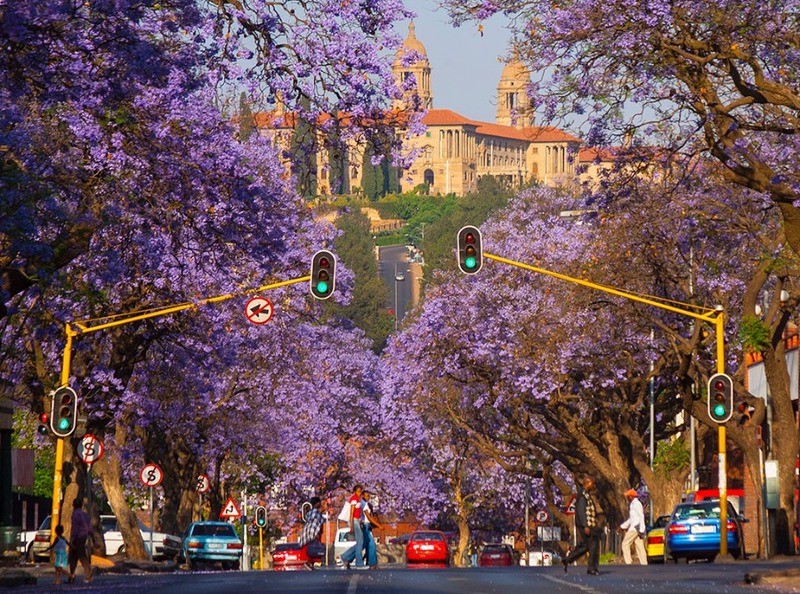 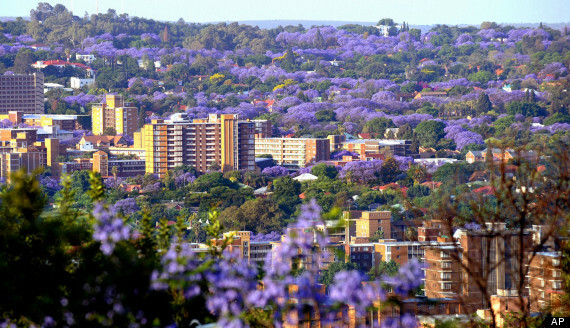 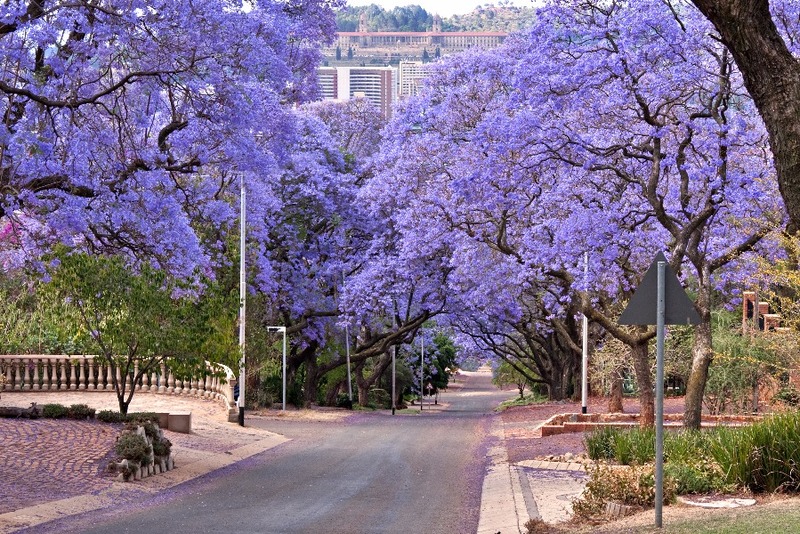 Pretoria is informally known as ‘the Jacaranda City’, for its beautiful purple lined streets when the jacaranda trees are in full bloom. 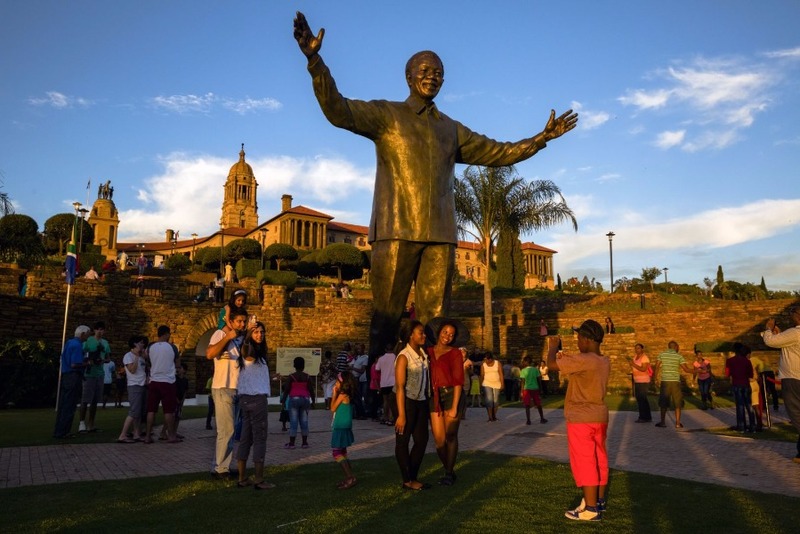 Take this opportunity to stand in front of the heart of the country overlooking a city built on passion and determination, where buildings are architecturally significant and a nation congregates around statues of past leaders. 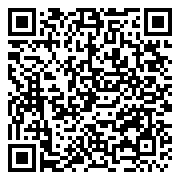 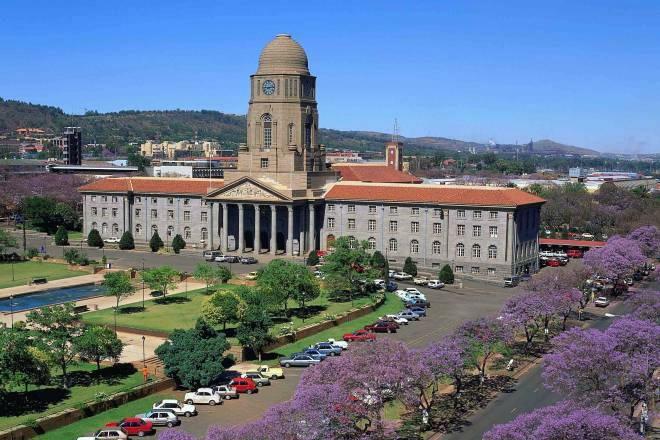 Highlights include Paul Kruger House, Church Square, Voortrekker Monument, Union Buildings and City Hall. 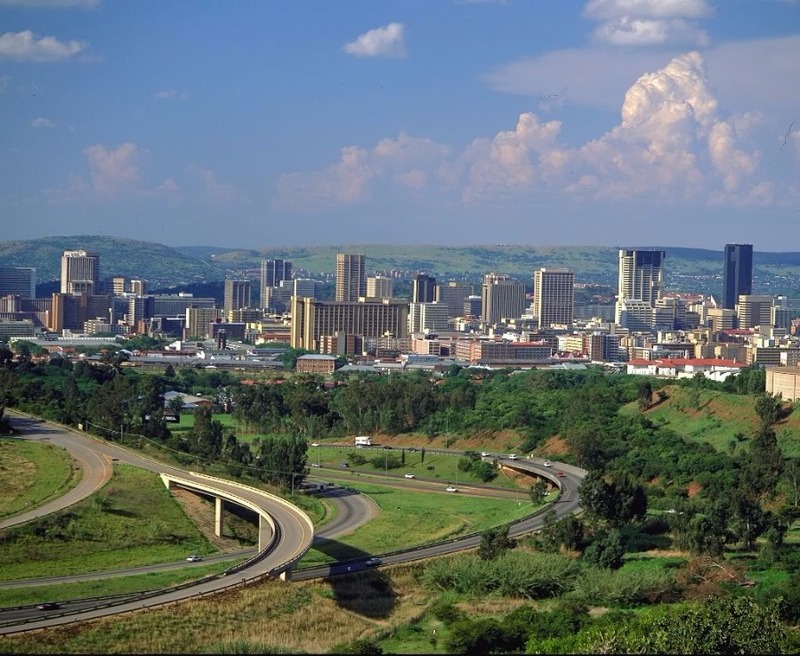 Stately Pretoria is the administrative and national capital city of South Africa. 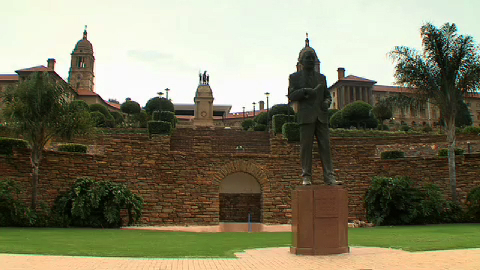 The country’s transition from Union to Republic to democracy can be traced along the highlights of this tour. 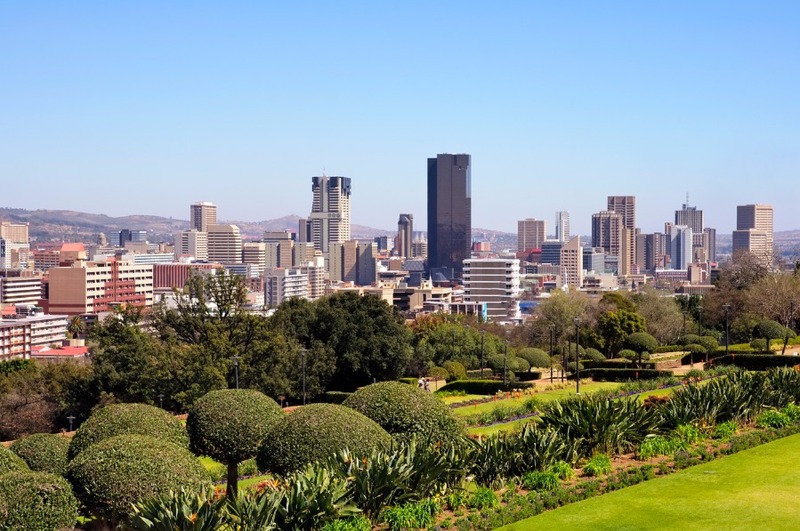 The country’s transition from Union to Republic to democracy can be traced along the highlights of this tour. 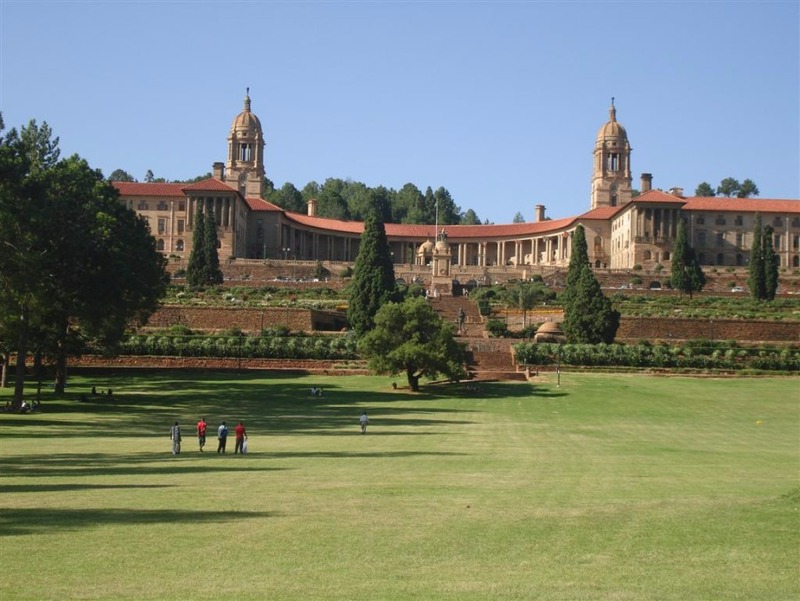 You will visit the historic Union Buildings designed by Sir Herbert Baker, which was the site of Nelson Mandela’s Presidential inauguration and serves as the State President’s offices. 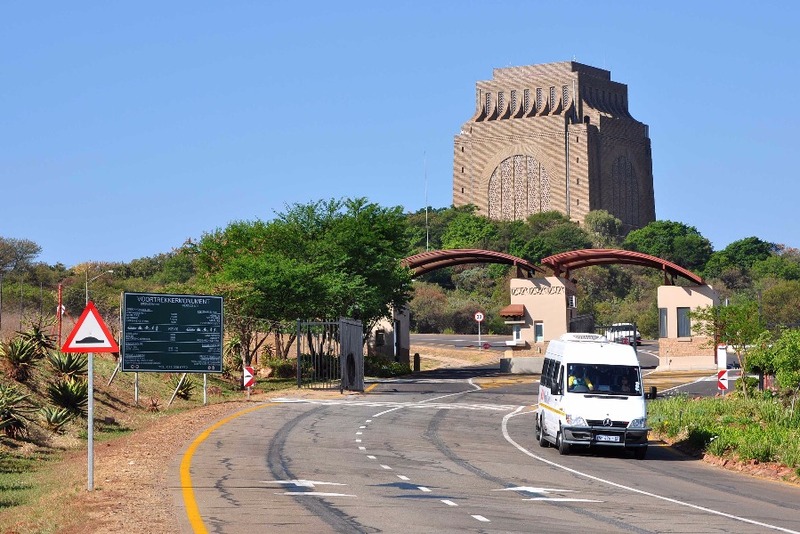 You will also take in the Voortrekker Monument. 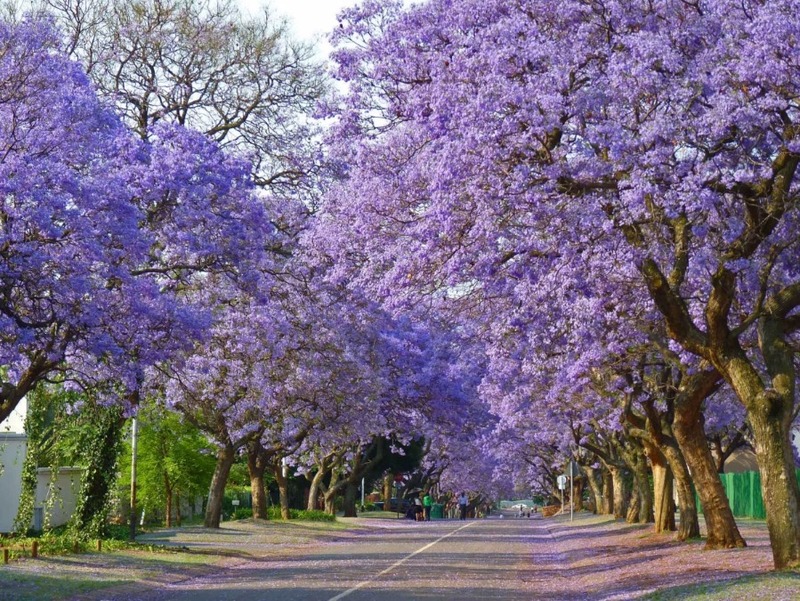 You also visit the historic Church Square. 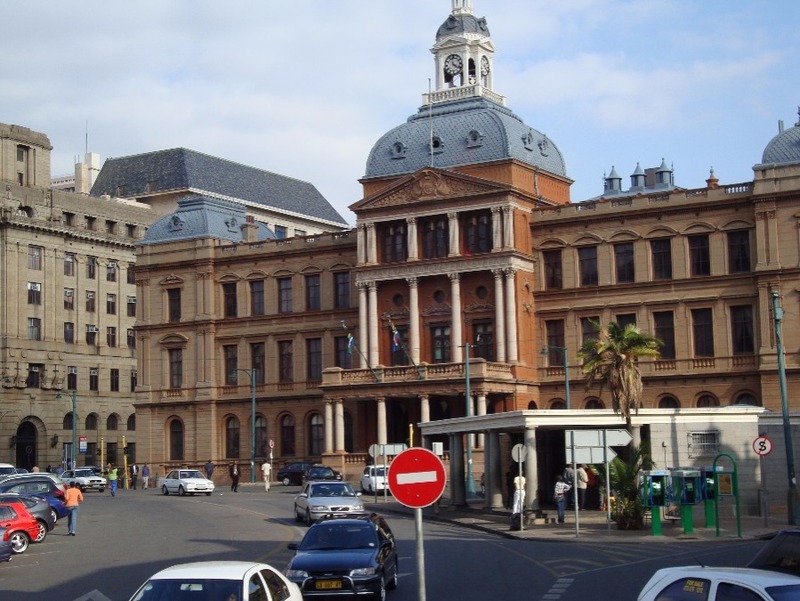 Head off to the City Hall for your next stop.